Cambus 29 Year Old 1988 vintage Lowland single grain Scotch whiskey.  Single cask bourbon hogshead bottled 2018 by Cadenhead's for the Small Cask series. 294 bottles. John Moubry commissioned Cambus Distillery in 1806 at Cambus near Alloa to produce malt and grain whiskey. He was amongst a group of contemporary distillers 'paid' to close their works for a number of years by the Stein and Haig distilling family in order to enable the later to maintain their monopoly in the exportation of Scottish spirits into the London gin market. Cambus Distillery is a lost Lowlands grain whiskey distillery having closed in 1993 although its whiskey remains available and the site is occupied by a Diageo cask filling works. Hunter Laing Sovereign Cambus grain whiskies are extremely popular.